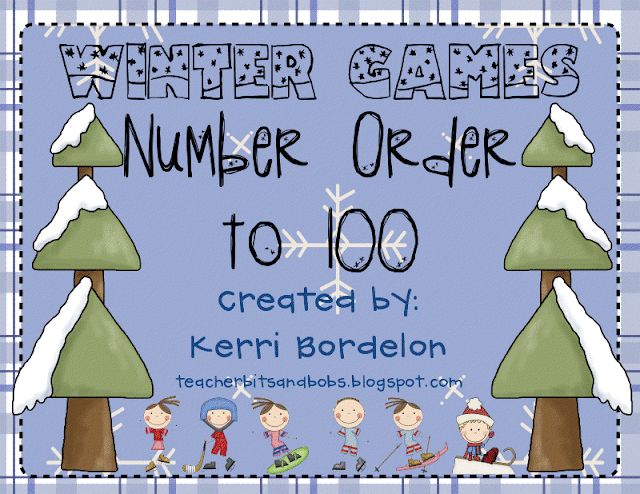 Teacher Bits and Bobs: Winter Games FREEBIE and Snowman ART! 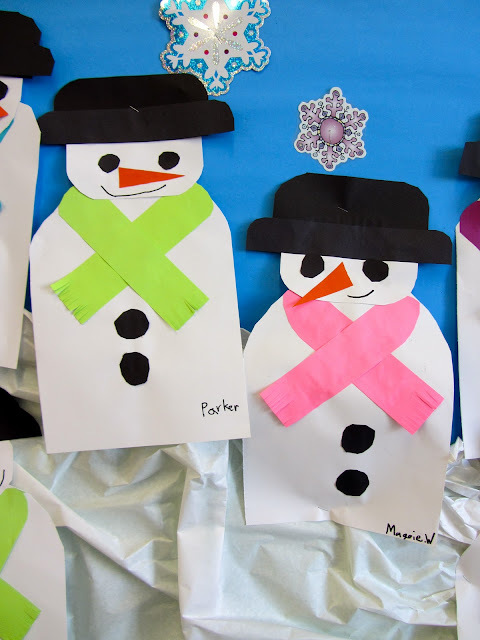 Here are our uber-adorable, TLC art made Snowman! I tweaked the nose a tiny bit, but other than that I got this project from the TLC Art Winter book. Have you ordered yours yet?? It is THE BOMB-DIGGIDY!! I heart snowmen sooo much!! And, did you notice the Moon labeling art that we also did this week? Yes, it is straight out of Cara Carroll's Moon Unit, which I also heart a whole lot!! 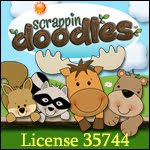 You can click on the cover picture to go to my TPT store. While you're there, be sure to pick up my Winter Games Unit! Thanks, Peeps!! Looks great and I love those snowmen! Oh, I LOVE ALL OF THIS!!!!! It's on my wish list. Thanks for the freebie. I am afraid I have lost my teacher mode . . . a little nervous for Monday. And Tuesday. And probably Wednesday. 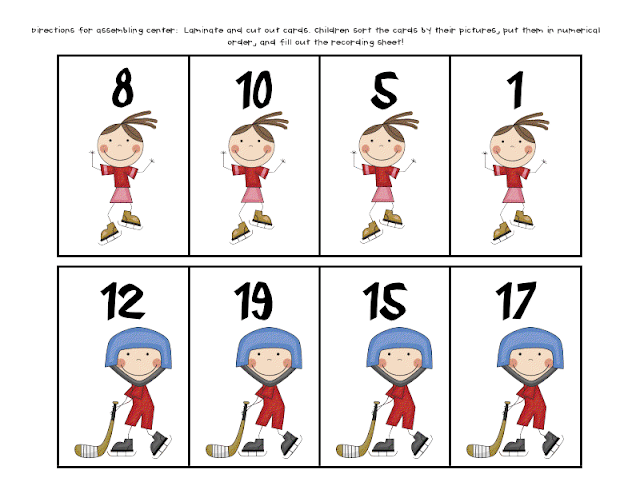 Which TLC Winter book did those snowmen come from? I LOVE them!! I thought I had all of her winter books, but I do not remember seeing him. Thanks so much for the freebie! The unit looks awesome! Those snowmen are ADORABLE!!!!! You've been busy my dear! Everything looks so great! LOVE THIS. 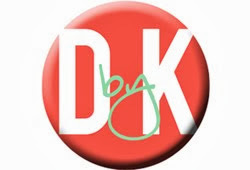 I am a new blogger and would love to added to your blog role or do a guest blog for you!!! Let me know if you are interested. 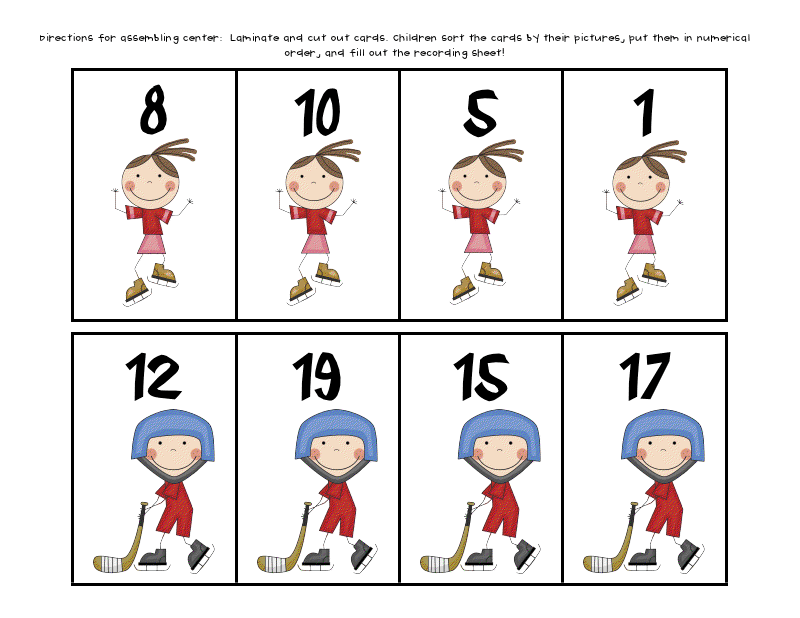 I'm a teacher who is new to a MAC, and I was just wondering if you had any tips about how to go about making things like the sentence scramble etc. I am usually tech savvy, but I have no idea where to get started. Thanks!! So cute! Thanks for the great freebie! Wow, thank you for the wonderful freebie :) Your blog is great and I can't wait to come back and read more of your wonderful ideas :) Thanks for sharing! 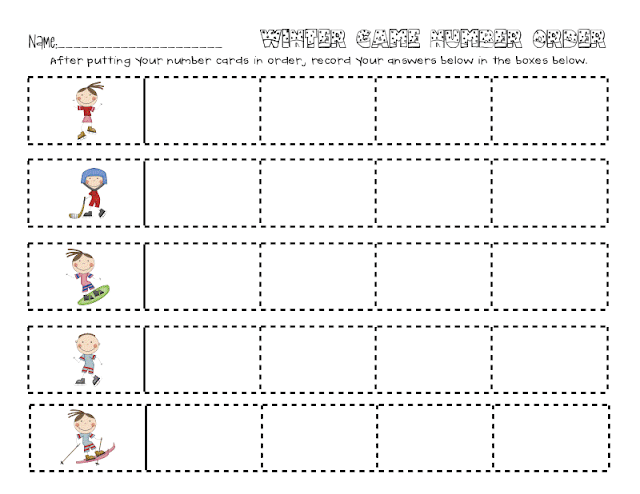 You should read Tacky and the Winter Games with this unit! !